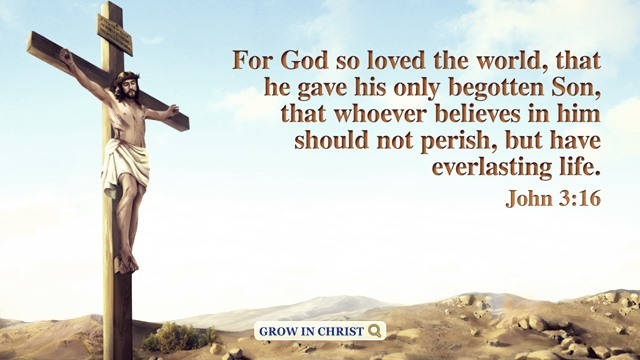 This is the promise that Jesus Christ has made to us. When Jesus Christ comes again in the last days, He will take us to the place He has prepared for us; this is to enter the kingdom of heaven. 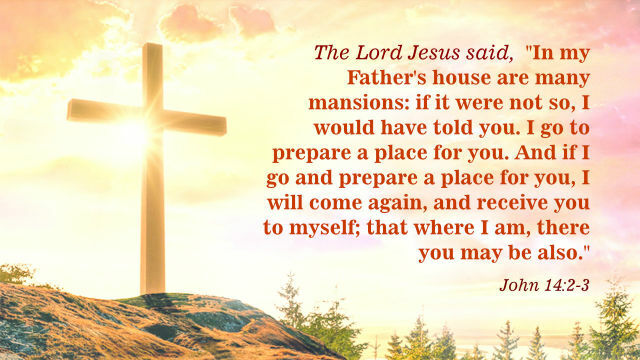 However, many brothers and sisters think that the place Jesus Christ has prepared for us should be in heaven, and that when Jesus Christ comes in the last days He will take us up into heaven. Is that really the truth? “Heaven” usually refers to God. So the kingdom of heaven refers to God’s kingdom, and it is the kingdom where God is in power, it is Christ’s kingdom. Is God’s kingdom on earth, or is it in heaven? 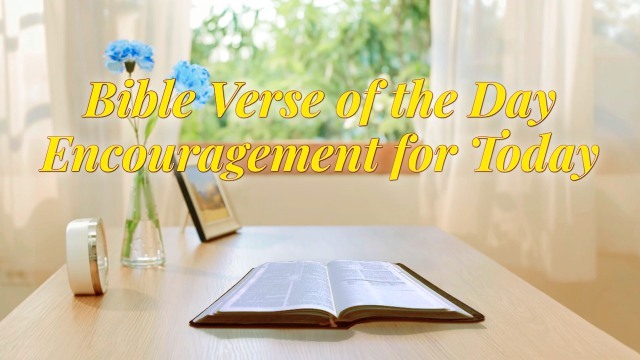 Jesus Christ said, “Our Father which are in heaven, Hallowed be your name. Your kingdom come, Your will be done in earth, as it is in heaven” (Matthew 6:9-10). Jesus Christ’s words are very clear. Jesus Christ requires that we pray for God’s kingdom to come down to the earth, so that His will may be carried out on earth. 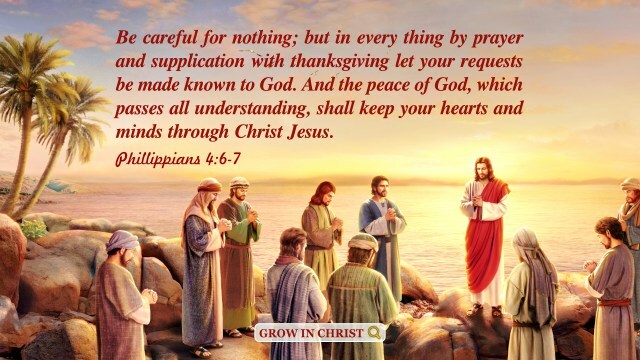 Jesus Christ did not say that God’s kingdom would be established in heaven, and He particularly did not have us hope and pray for the day we would be raptured up to heaven. So isn’t always hoping to be taken up to heaven to enter into God’s kingdom out of line with Jesus Christ’s words, and out of line with His will? Let’s read from Revelation 21:2-3: “And I John saw the holy city, new Jerusalem, coming down from God out of heaven…. Behold, the tabernacle of God is with men, and he will dwell with them, and they shall be his people, and God himself shall be with them, and be their God.” Let’s turn to Revelation 11:15: “The kingdoms of this world are become the kingdoms of our Lord, and of his Christ; and he shall reign for ever and ever.” These prophecies mentioned “the tabernacle of God is with men,” “… new Jerusalem, coming down from God out of heaven,” “The kingdoms of this world are become the kingdoms of our Lord, and of his Christ.” This proves that God will build His kingdom on earth, and He will dwell on earth alongside mankind. The kingdoms of the world will all become Christ’s kingdoms, and they will last forever. 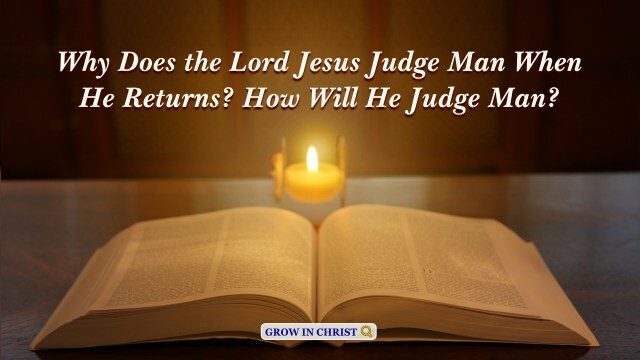 The standard by which man judges man is based on his behavior; one whose conduct is good is a righteous person, and one whose conduct is abominable is wicked.